What’s causing the stingy algae to take over? The simple answer is pollution. 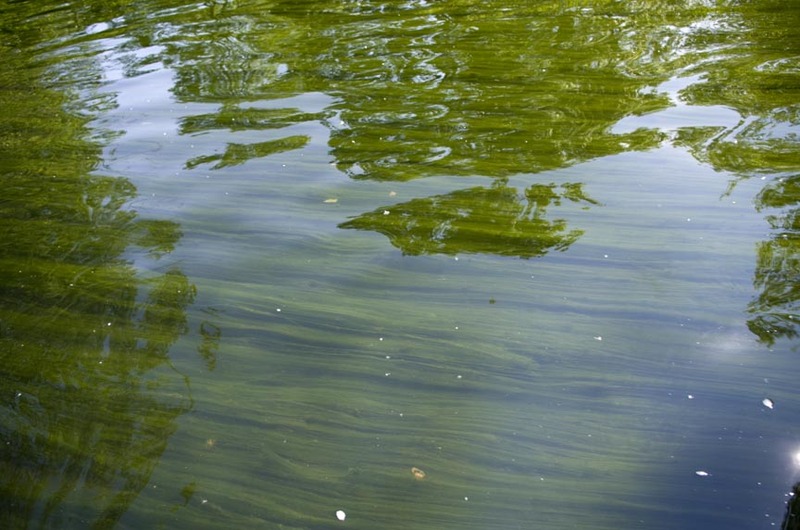 Typically, pollution in the form of excess nutrients, such as nitrogen and phosphorous, promote this type of algae overgrowth. Yet, after studying the algae bloom for several years, WVDEP and the Interstate Commission on the Potomac River Basin (ICPRB) concluded that there is no direct evidence of a specific upstream pollution source. This year, they’re expanding the water testing locations and frequency and exploring innovative ideas to help identify the cause. In the meantime, if you’re planning a paddling trip from the Yellow Spring public river access site to the Yellow Spring North one, be aware that you will likely encounter some long, stringy algae that will be difficult to navigate. Celebrations of Hibernations New Friends of the Cacapon River Shirts!